At Boston Realty Net we are committed to protecting your privacy. We use the information we collect about you to process requests and to provide you with additional information. When you request information, we need to know your name, phone number, e-mail address, and mailing address. This allows us to process and fulfill your request. Boston Realty Net does not sell, trade, or otherwise disclose your personal information to others. 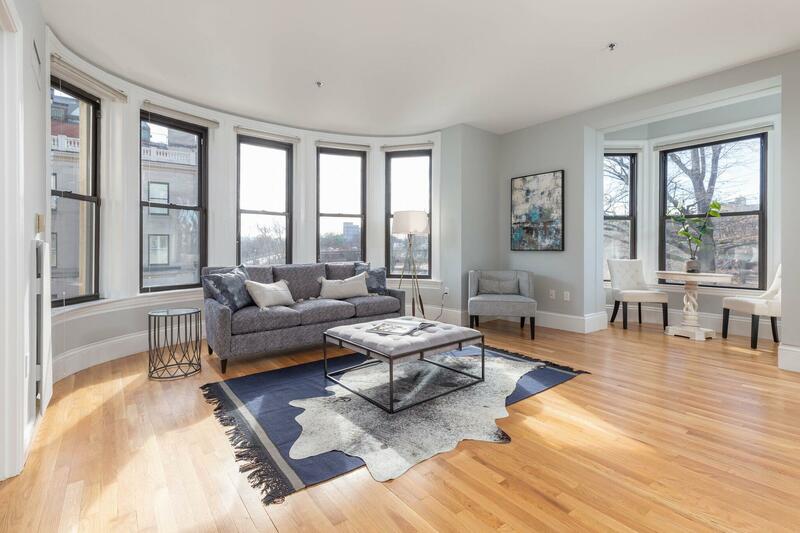 Boston Realty Net may provide statistics about our customers, sales, and related site information to reputable third-party vendors, but these statistics will include no personally identifying information.